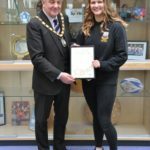 Arran High School pupil Eilidh Hamill has been named as one of the three finalists in the sports award category of the 2019 Provost’s Civic Pride Awards for North Ayrshire. 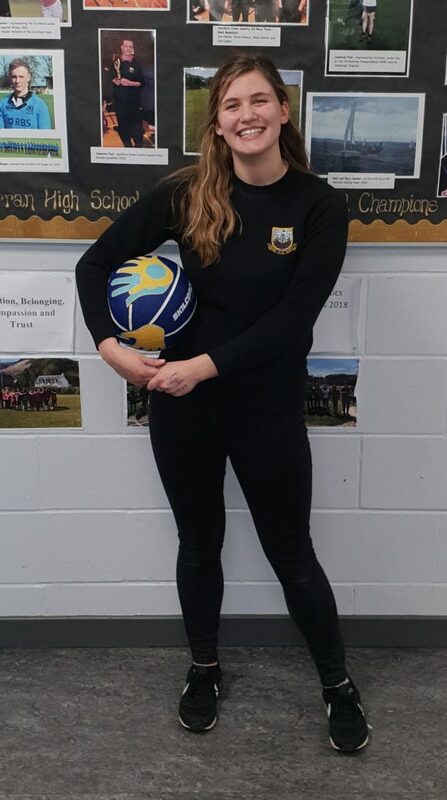 But she faces opposition from an entire group of active schools sports leaders from Kilwinning Academy and Zoe Swanson, also from the mainland. 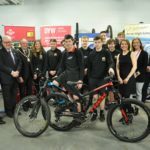 The North Ayrshire sports award, sponsored by KA Leisure, is annually presented to an individual or group which has made an exceptional impact on the field of sport, either through sporting achievements or by encouraging and supporting others. All 15 finalists have now been selected, voting is now open, and it’s up to you to decide who the winnings of the 2019 awards will be. After much deliberation, Provost Ian Clarkson and his team of judges –Depute Provost Robert Barr, Councillor Donald Reid, Councillor Jean McClung, Councillor Louise McPhater, Councillor Timothy Billings and Councillor Tom Marshall –decided on three finalists for each of the five award categories, all of whom will now go on to face the public vote. Provost Clarkson said: ‘As ever we had some tough decisions to make during the shortlisting process, with every nomination form we received highlightingthe amazing work being done by individuals and community groups in North Ayrshire, all of which deserves recognition. 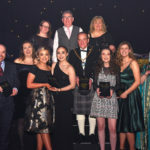 Voting closes at 12noon on Thursday, March 7 and winners will be announced at the prestigious annual awards ceremony at the Portal, Irvine, on Friday, March 15.